In, out, in, out. We do it 20,000 times a day without thinking about it. 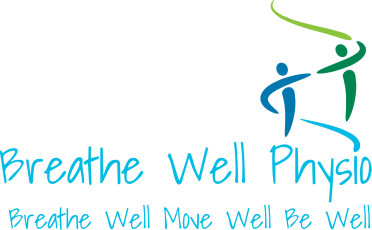 Yet too easily, breathing patterns can be disrupted causing troubling symptoms and anxiety. Breathing is about so much more than just bringing oxygen into the tissues. It stimulates our flight or fight response, it balances our pH, it allows us to communicate. And the way we breathe dictates how we feel. A fast, upper chest breathing pattern stimulates an alarm in the autonomic nervous system and we prepare for "battle." A slow, belly breathing pattern settles the body so that it can "rest and digest." Depending on our needs, we bounce between these two patterns. But sometimes, due to stresses and other triggers, we get stuck in "prepare for battle" mode. By bringing awareness to that and re-establishing a natural breathing pattern we can see that breathing truly does matter.